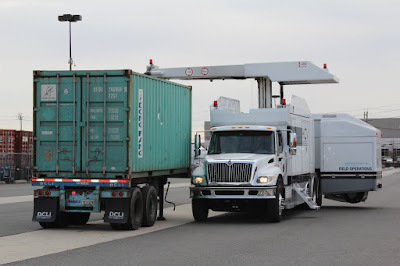 The shipment has an estimated street value of $77 million. 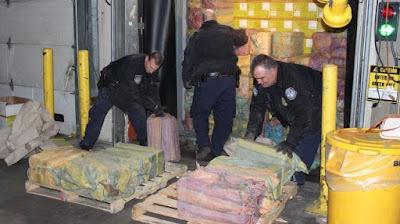 A joint federal and state task force seized 1.5 tons of cocaine at the Port of New York and New Jersey's Port Newark terminals. The find occurred by chance when inspectors were examining containers from the vessel MSC Carlotta, which had just arrived from Colombia. 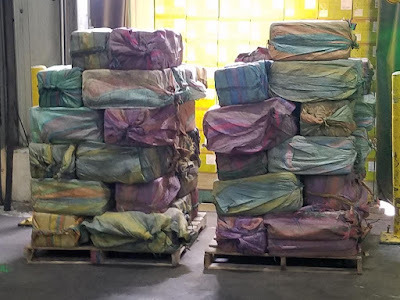 One container's seals showed signs of tampering, and when officers opened its doors, they found sixty packages containing about 3,200 pounds of cocaine. 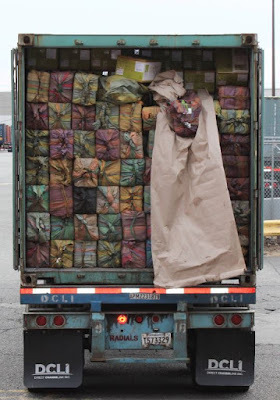 It is the largest cocaine seizure at the Port of New York/Newark since May 1994.